Gone are the days of paper guidebooks and maps—today’s travelers are flocking to social media when it comes to planning and booking vacations. Social media provides travelers with a wealth of information, including reviews, tips, and photos. This content widely influences how consumers draw travel inspiration, conduct research, and make bookings. If you’re a travel marketer, it’s important to understand how consumers use social media content to enhance their vacation experiences. 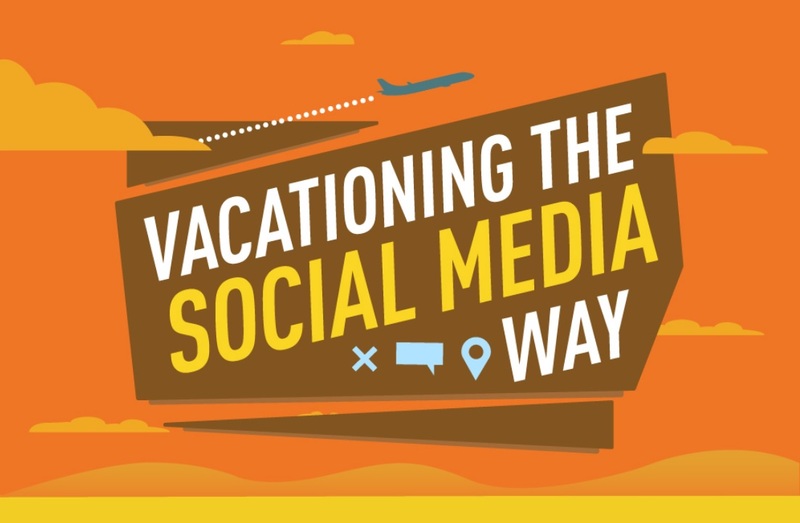 MDG Advertising has just updated its helpful infographic, Vacationing the Social Media Way, with the key facts you need to know as you plan your digital strategy. For potential travelers, scrolling through photos on Instagram is more than a way to pass the time—it may inspire them to make a purchase. Consumers also use their phones during the planning stage, with 42 percent of would-be travelers using phones to research accommodations. Plus, 57.5 million adults will use their devices to make the final booking. Of course, engaging with customers doesn’t end after a booking is made. Many consumers take to social media to interact with pages related to their upcoming trip—and they also use social platforms throughout their excursions. Millennials are most likely to engage in social media activities online, including posting travel photos and monitoring their posts. Many consumers also post reviews post-trip, giving travel marketers valuable feedback on the customer experience. Social media has become fully intertwined with the travel experience, with travelers using these tools during every step of their journey. For more need-to-know facts and statistics on social media and travel, check out the full infographic below.